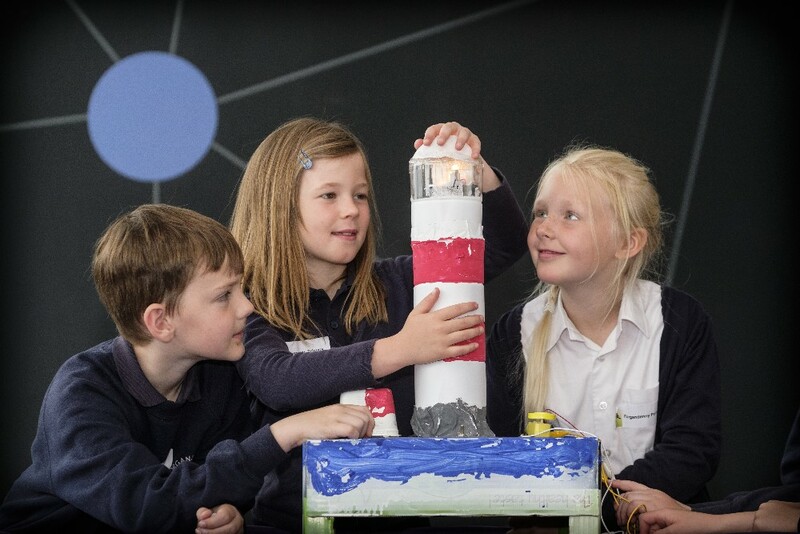 In our fourth blog, we highlight how Digital Xtra Fund is supporting Scottish Council for Development & Industry’s ‘Little Lighthouse’ programme as part of their Young Engineers and Science Clubs Scotland (YESC) network. Of the 11 projects supported by Digital Xtra Fund in 2018, the Little Lighthouse programme will engage the youngest audience, introducing 6-8 year olds to digital skills. 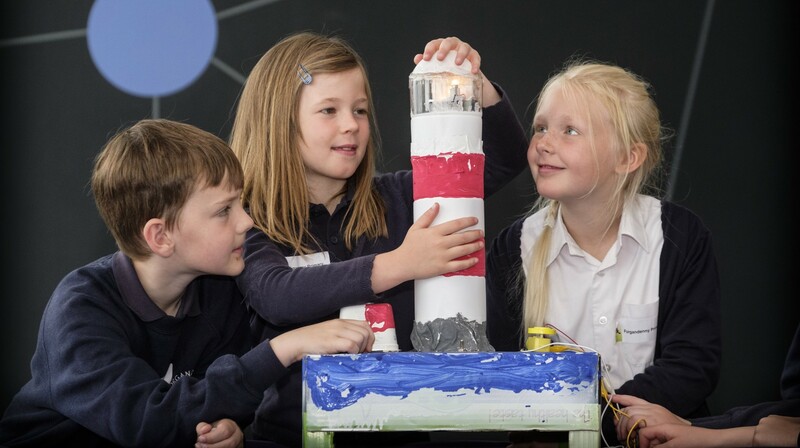 Little Lighthouse is a creative interdisciplinary programme which encourages children to combine computing science with various other science and technology concepts such electricity, design, light and sound using lighthouses as context. During the 2016/17 pilot year, YESC received support as part of Digital Xtra Fund’s second funding round to assist with the programme’s roll-out in 40 schools across Perth & Kinross, Scottish Borders, Western Isles, and Highlands. Based on the success of this initial cohort, further support was secured from Education Scotland to extend the programme across all 120 Highland primary schools and funding from the current Digital Xtra Fund grant awards will see Little Lighthouse expanded again into Argyll & Bute and Moray. This expansion will include teacher CPD courses as well as free resource kits for 18 schools in order to deliver the programme. As part of Digital Xtra Fund’s support, YESC is targeting schools that do not currently offer extracurricular computing science related activities, building the confidence and knowledge of teachers in these schools to deliver digital activities. The first of these CPD courses took place at Dunoon Primary earlier this year with teachers from across Argyll & Bute in attendance. 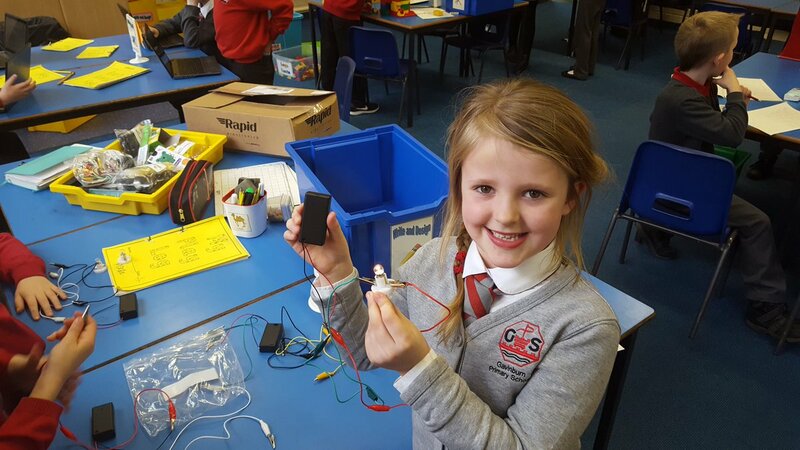 Aileen Morrison from Strone Primary said, ‘The resources for science/tech are always a challenge so providing this kit is fantastic. CodeBugs are new to me – learning to use them is really helpful. The kids will love using this’. Gina Nitschke from Innellan Primary added, ‘I now have a new idea to encourage digital literacy in the P1/2 class!’. 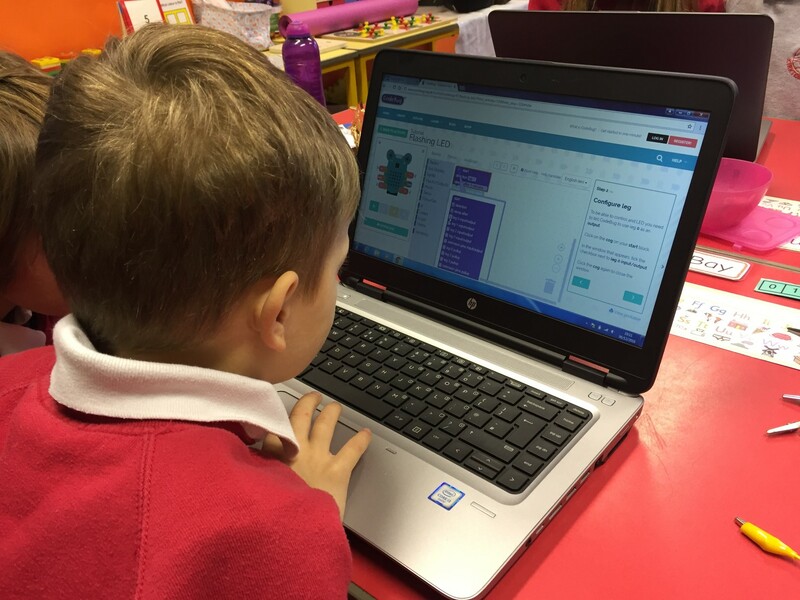 In total, 360 P2-P4 pupils in Argyll & Bute and Moray will take part in the Little Lighthouse programme learning digital concepts using Bee-Bots, CodeBugs, and Scratch. Pupils will complete eight exciting lighthouse themed modules, each building on concepts learned in the previous module. From constructing a working model lighthouse in ‘High Height’ to learning about communicating over long distances in ‘Light Delights’, by placing computing science and creativity in a real-world context alongside fun, hands-on activities, the Little Lighthouse programme helps to instil a positive attitude to digital technologies at a young age, increasing the likelihood of young people going on to choose computing science subjects at school. Alongside support from Digital Xtra Fund, YESC is also working with BT Scotland as part of the Little Lighthouse programme to help engage young people with digital technologies. 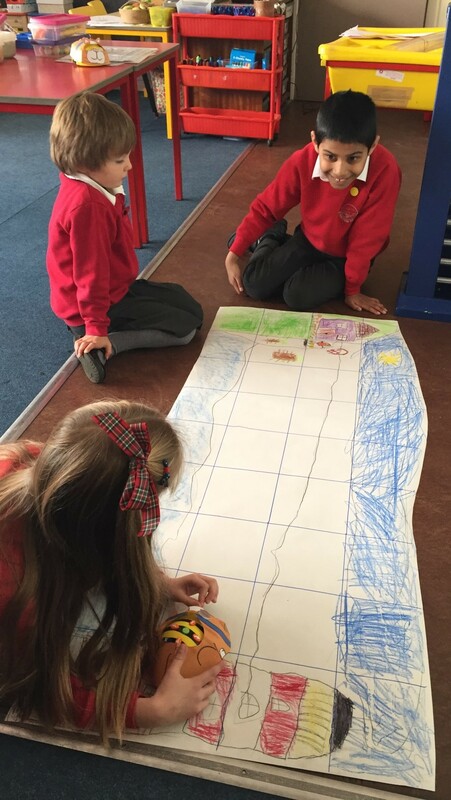 BT Scotland supports the CAS Barefoot resources which provide teachers with a brilliant range of ‘unplugged’ activities to develop computational thinking skills. Volunteers from BT Scotland are also invited to support schools participating in the programme by sharing their skills and career paths into digital roles with the children. This helps raise awareness of exciting opportunities within the digital sector in Scotland to both teachers and pupils and open their eyes to the diverse range of exciting career opportunities available within the sector. Little Lighthouse is one of 11 initiatives supported by Digital Xtra Fund’s annual grant awards, contributing to our goal to give every young person in Scotland access to a digitally creative activity. These awards are made possible by the valued support of BT Scotland, a Digital Xtra Partner, and many others in Scotland’s tech industry, through sponsorship, donations and in-kind support. To help us continue this work, find out more about supporting Digital Xtra Fund and inspiring Scotland’s digital future here. Everyone is different so while specific examples are helpful, information on a range of professions and the salaries associated with these roles may be more useful to young people and educators alike. Various resources are available online, but the most recent to be published is Be-IT’s fourth annual survey of IT and digital pay. 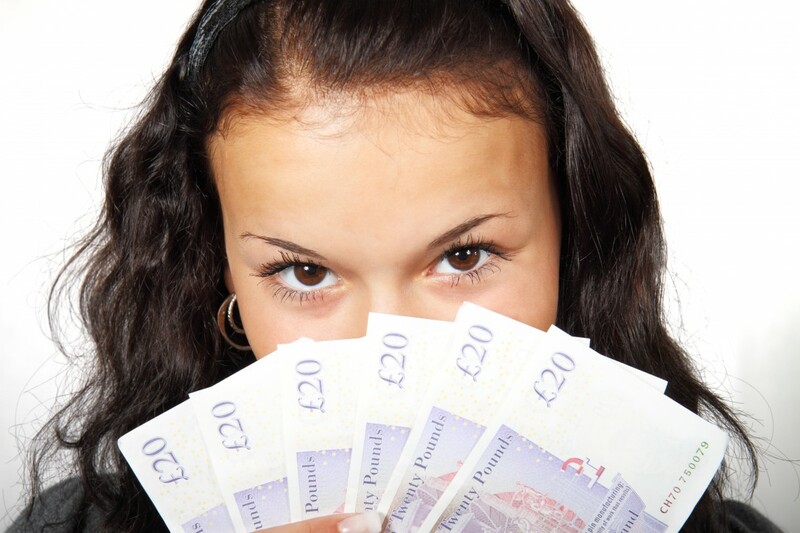 It is especially useful in answering not only these two most common questions, but it also gives young people an indication of the salary progression that is available at different levels of experience. Plus, it is specific to Scotland which is useful for those who may be looking to stay closer to home. Be-IT are specialists in recruiting professionals for IT, Digital, Project Management and Leadership jobs. This salary survey is conducted independently for Be-IT. In 2018, Digital Xtra Fund is supporting an exciting programme of 11 high-quality initiatives, which will introduce over 3,200 young people to high-level computing skills. We are highlighting each of these initiatives through a series of blogs; looking at how they inspire, enable and engage young people to be digitally innovative and creative, with a better understanding of the future career opportunities digital skills provide. 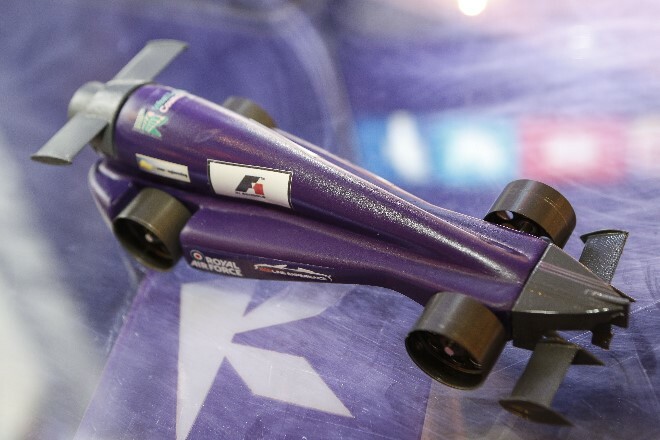 In the third blog in this series, we are looking at Inveralmond Community High School and their use of the F1 in Schools STEM Challenge to engage young people from around the country. The F1 in Schools STEM Challenge, with support from the Formula 1 community, is a global not-for-profit initiative that offers young people something truly unique – the opportunity to design and produce a model Formula 1 car that reaches speeds of 20 metres per second, utilising cutting edge digital manufacturing technologies and working alongside instantly recognisable global businesses. Pupils aged 11-18 work as part of a team to design their own model Formula 1 car, utilising 3D modelling, testing and simulation packages, then operating rapid prototyping equipment to turn their digital concept into a physical model, which they will then race against teams around the country in the hope of making it to the UK finals, followed by the 2018 World Finals held in September. Underpinned by science and mathematical principles, the F1 in Schools Challenge supports the development and application of a broad range of digital skills, including digital creation and production, animation, and coding. Teams must also work together using soft skills such as project management, communication, and marketing to secure team sponsorship and manage budgets to fund their research, travel, and accommodation costs. Inveralmond Community High School is currently Scotland’s only F1 in Schools Centre of Excellence. 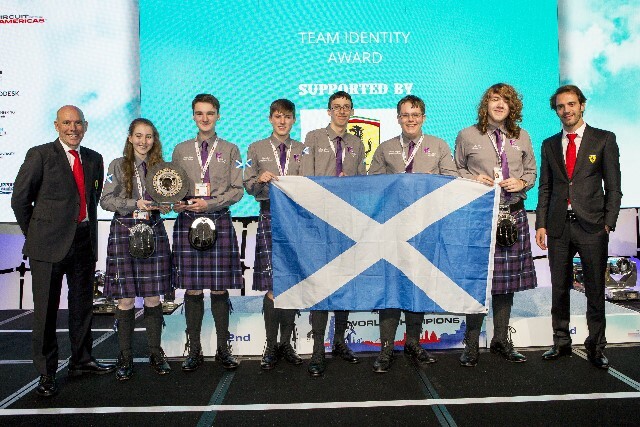 They offer a range of digital resources which any school from across Scotland can utilise free of charge in order to compete in the F1 in Schools STEM Challenge Scottish Finals, ranging from industry standard CAM (Computer Aided Manufacturing) machines and resources through to state of the art 3D modelling and printing facilities. Support from Digital Xtra Fund has enabled Inveralmond Community High School to purchase the final piece of their resource jigsaw, an official F1 in Schools race track and timing system. This will allow participants to not only design and build their cars on site, but also test them in an official capacity – greatly improving their chance of success on a UK and global level. David Dodds, Principal Teacher at Inveralmond Community High School said “The support from Digital Xtra Fund has been fantastic. This new equipment will enable teams to properly test their custom cars in the build up to the Scottish Finals later this month [23 Feb]. Every student involved in the challenge relishes the opportunity to celebrate months of hard work as they race their cars down the new track on competition day in a bid to get to the UK finals in March. The procurement of this state-of-the-art system will add a new dimension to the development and application of digital skills in Scotland”. The F1 in Schools Scottish Finals will take place at Inveralmond Community High School on 23 February when 20 teams comprised of 120 pupils will travel to Livingston from Aberdeen, Edinburgh, East Lothian, East Renfrewshire, Falkirk, Fife, Glasgow, Midlothian, and West Lothian to compete in this exciting and unique extracurricular activity while enjoying STEM in action. This hands-on programme provides a fun way for pupils to challenge themselves and gives them the opportunity to develop key skills which will form the foundation of their future, in whichever career path they choose. Digital Xtra Fund’s support of this programme will have a lasting legacy for F1 in Schools in Scotland, and is made possible thanks to the valued support of Scotland’s tech industry. Thanks to our industry Partners, donations, and in-kind support, Digital Xtra Fund is able to provide annual grant awards to support projects like this, contributing to our goal of giving every young person in Scotland access to a digitally creative activity. Find out more about supporting Digital Xtra Fund and inspiring Scotland’s digital future. 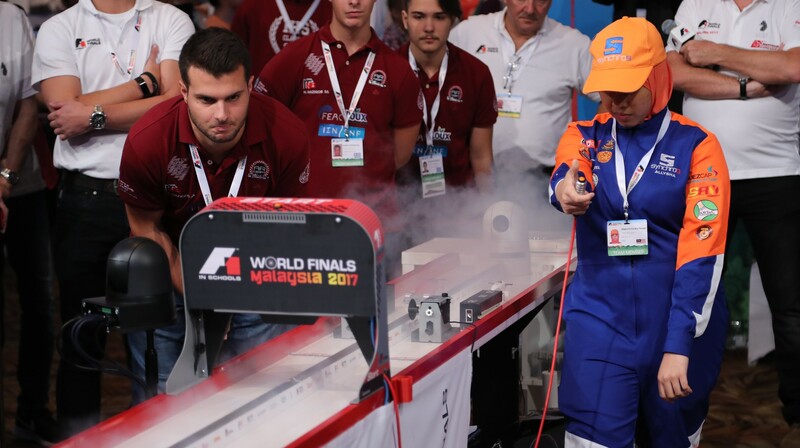 Interested in seeing the F1 Schools STEM Challenge in action? Looking for an apprentice with hands-on experience to join your team? Join us at Inveralmond Community High School on 23rd February from 10:00 – 14:30. The event will bring together over 120 students as they compete for a place at the UK Finals. If you fancy a day of digital skills, friendly competition, and fun – please sign up to attend here. In our second blog, we highlight how Digital Xtra Fund is supporting Apps for Good to reach more young people in rural Scottish areas. Apps for Good is a charity with a mission to grow a generation of problem-solvers and digital makers who are empowered to improve their world through creating technology. In 2018, Digital Xtra Fund is proud to help expand the presence of this amazing programme in Scotland, giving 225+ young people in Aberdeenshire, Perth & Kinross, Orkney Islands and Highlands the opportunity to access Apps for Good’s product development programme; enabling participants to grow their digital, entrepreneurial and enterprise skills, connect with industry professionals from the Scottish digital sector, and participate in the annual Apps for Good event in Edinburgh. Apps for Good train teachers via their CPD programme to deliver inspirational digital courses to their pupils. 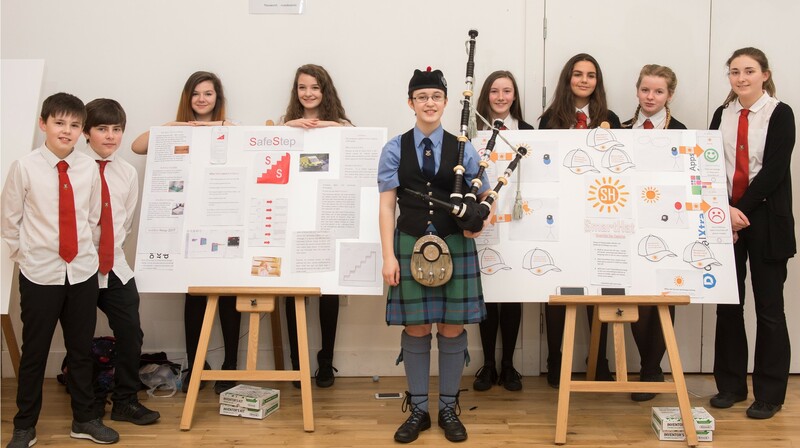 Scottish pupils aged 12-16 will work together in teams to find issues they care about, then learn how to build, market and launch digital solutions by developing mobile apps and Internet of Things (IoT) products. Previous award-winning Scottish projects include: Midge Forecast, which uses topographical data to forecast midge density, helping predict a common Scottish menace; Teen Health, providing teen-friendly info on sexual health and contraception; Keep Fit Determination, which encourages young people to exercise and earn points in order to keep playing their favourite game consoles; and Safe Step, sensor enabled mats that alert caregivers and family members of the elderly when someone has fallen or gone missing via a mobile app. A key to Apps for Good success is that it places digital training within a real-world context, enabling young people to gain relevant experience, developing the skills and confidence to build digital products to solve problems in their communities and see a clear purpose to their learning. With the support of Digital Xtra Fund, participants will also get the opportunity to attend Apps for Good’s annual Edinburgh event, bringing together some of Scotland’s brightest young digital makers and entrepreneurs for a day of networking and skill development workshops. At the event the students will be showcasing their products, participating in workshops to further develop their skills and get feedback from some of Scotland’s top industry experts. Engaging thousands of young people each year, Apps for Good positively impacts young people’s skills development, showing overall improvement in coding, teamwork, problem solving, communication/presentation skills, product design and confidence. 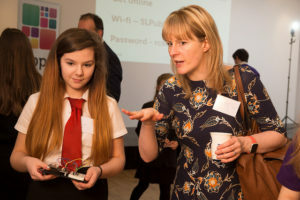 Digital Xtra Fund and Apps for Good also share a commitment to improving diversity in digital technologies, increasing the number of girls taking part, and providing more young people in Scotland the opportunity to take part. Apps for Good is one of 11 high-quality initiatives Digital Xtra Fund is supporting in 2018, which will introduce over 3,200 young people to high-level computing skills. The Fund’s annual grant awards, which are supporting Apps for Good for a second year, are made possible by the valued support of Scotland’s tech industry, supplying sponsorship, donations and in-kind support that all go towards our goal of giving every young person in Scotland access to a digitally creative activity. Find out more about supporting Digital Xtra Fund and inspiring Scotland’s digital future. Do you work in the tech industry and want to join Apps for Good on 23rd February to celebrate Scotland’s young entrepreneurs? This event will bring together the next generation of digital talent in Scotland as over 100 students come together under one roof at the Dovecot Studios in Edinburgh for a day of idea sharing, networking and workshops. Sign up to attend here. In 2018, Digital Xtra Fund will be introducing over 3,200 young people to digital technologies by supporting 11 high-quality initiatives across Scotland. Over the next few months we will highlight each of these initiatives through a series of blogs as they inspire, enable, and engage young people to be digitally innovative and creative, and give them a better understanding of the future career opportunities digital skills provide. 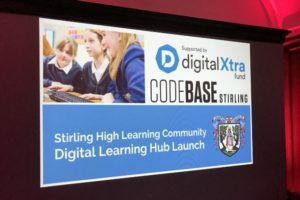 The first initiative we will look at is Stirling High School’s (SHS) new Digital Learning Hub, which launched this week at CodeBase Stirling and will involve pupils from SHS as well as six of their feeder primary schools. 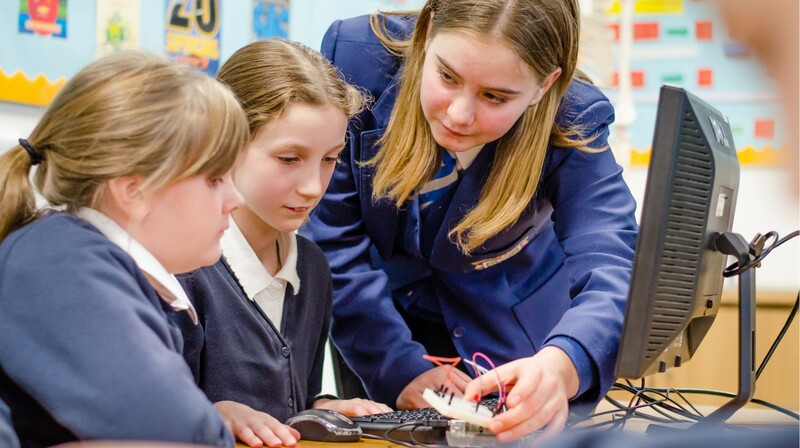 The Hub will help inspire pupils from P6-S2 through extracurricular coding workshops; engaging more girls in computing science and giving young people, regardless of background or where they live, a chance to take part. The Digital Learning Hub aims to build a sustainable ecosystem of young computing science developers. 30 pupils six Stirling primary schools will complete 10 workshops using Raspberry Pi development kits: setting up a computer; coding in Scratch and Python; using sensors, LEDs and autonomous vehicles; and getting the chance to be creative and explore their own ideas. Workshops will be run by experienced Computing teachers, supported by pupils from SHS and primary teachers, and run in partnership with CodeBase Stirling, who are providing a collaborative space for young people to learn to code in a live industry environment, and meet and learn from CodeBase’s tenants and partners. Once the initial round of workshops are completed, the 30 participants will be recognised as Digital Champions within their own primary schools and will go on to deliver the Hub’s 10 workshops to their peers, again with the support of pupils and educators from Stirling High School. Overall, up to 210 young people will take part in the Digital Learning Hub, giving them an exciting early introduction to coding, hands-on activities, and peer-to-peer learning that will build confidence and leadership skills. Digital Xtra Fund’s commitment to inspire future talent is backed by a range of partners who understand the importance of empowering young people to understand and create with technology, not just consume it. Support for SHS’ Digital Learning Hub has been generously provided by Sharp as part of their biennial Inspire Expo, taking place in Edinburgh from 15-17 January 2018. 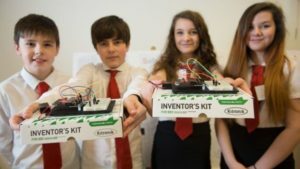 Sharp has been inventing one-of-a-kind products and solutions that benefit society and business for more than 100 years and their support of Digital Xtra Fund is greatly valued in benefiting Scotland’s next generation of digital makers. In addition to supporting Digital Xtra Fund, Sharp has also kindly donated a BIG PAD interactive display to Stirling High School, giving participants an innovative way to present their ideas to their peers as well as brainstorm and collaborate on their projects. The BIG PAD will also be used in day-to-day teaching at Stirling High School, benefiting all SHS pupils with the use of Sharp’s latest technology. Digital Xtra Fund’s annual grant rounds, which support SHS’ Digital Learning Hub and many other inspirational projects, are made possible by the valued support of Scotland’s tech industry, supplying sponsorship, donations and in-kind support that all go towards our goal of giving every young person in Scotland access to a digitally creative activity. Find out more about supporting Digital Xtra Fund and inspiring Scotland’s digital future. Is Scotland Facing a Computing Studies Crisis? Polly also noted a number of tech initiatives aimed towards redressing gender-imbalances in Scotland’s digital landscape. Organisations such as SmartStems specifically focus on encouraging more young women into tech, through its offering of Hub and Outreach programmes which look at areas such as VR, programming and engineering. Formula 1, 3D printed drones, lighthouses, and coding for social good are just some of the latest activities to receive support from Digital Xtra Fund, a charity dedicated to inspiring Scotland’s future digital workforce through high-quality extracurricular digital activities. From Orkney to Dumfries & Galloway, a sum of £50,000 has been shared between 11 sustainable initiatives to introduce over 3,000 young people to digital technologies, and show them the range of career opportunities these skills will provide. Five awardees are new initiatives which demonstrated a creative and fun way to engage young people, with the remaining six projects set to build on activities previously supported by Digital Xtra Fund. The aim of Digital Xtra Fund is for every young person in Scotland to have access to a digitally creative activity regardless of their gender, background, or where they live. The Fund is particularly keen to engage audiences underrepresented in the digital technologies industry, especially girls and young women, and looked to support initiatives that showed a healthy gender split and were delivered in areas often excluded from extracurricular digital activities through lack of local resources or facilities. Kraig Brown, Partnership and Development Manager for Digital Xtra Fund, said: “The digital skills gap is well documented, and we believe the best way to tackle this gap is to engage young people through extracurricular activities, where they can be themselves in an informal and creative setting. Initiatives supported by the Fund will inspire them to be more than just digital consumers; they can be digital makers too. 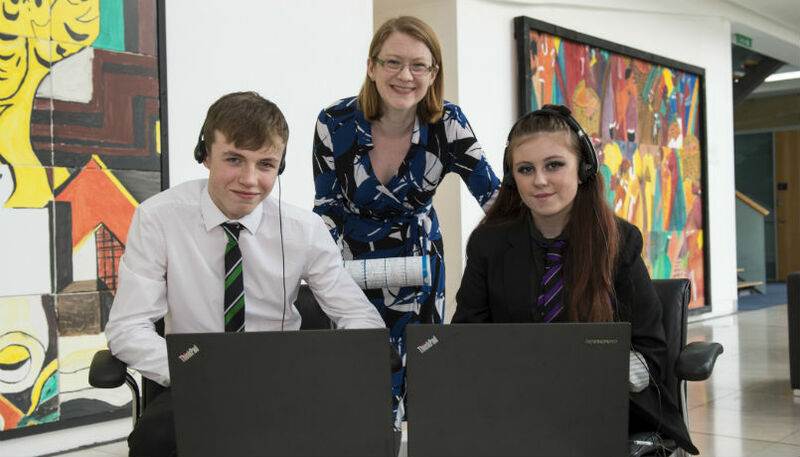 Minister for Further Education, Higher Education and Science, Shirley-Anne Somerville said: “It is great to see the Digital Xtra Fund supporting deserving extracurricular digital skills projects across Scotland, benefiting over 3000 young people. 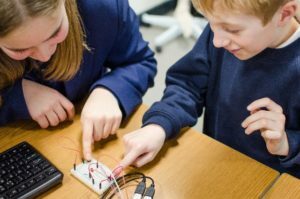 The Scottish Government recently launched its STEM strategy, which aims to inspire and enthuse everyone to study STEM and build STEM skills. Charities such as the Digital Xtra Fund, who are enabling inspiring digital and STEM projects to flourish and encourage more young people into the sector, are making a significant contribution to this important agenda. Now an independent charity, Digital Xtra Fund is seeking further support to give every young person in Scotland opportunity to get involved in extracurricular digital activities. Actively working with Scotland’s industries, Digital Xtra Fund is currently raising funds for its 2018 grant awards. Companies interested in supporting young people to gain the digital skills for the future should contact the Fund. Edge Testing Solutions, one of the UK’s fastest growing and largest independent software testing companies, has completed a £5,000 fundraising initiative in support of 10 chosen charities, including Digital Xtra Fund. 10 volunteers across Edge’s offices walked 500 miles from the company’s Glasgow office, via its new Digital Test Hub in Birmingham, to its London premises on a treadmill. Edge donated £10 for every 10 miles walked with the proceeds split between the 10 charities. Charity representatives were invited to the company’s 10th anniversary celebrations to receive their cheques from CEO Brian Ferrie. Digital Xtra Fund was hugely honoured to be one of the 10 chosen alongside other nominated charities: St Andrew’s Hospice (where Susan Chadwick, joint founder of Edge, spent her final days); Glasgow Children’s Hospital Charity; Brick by Brick; Little Stars; Acorns Children’s Hospice Trust, Birmingham; British Heart Foundation; Cancer Research UK; NSPCC; and MacMillan. The walkers from Edge were CEO and Founder Brian Ferrie, Nadia McKay, Sharon Hamilton, Fiona Atherton, Liam Rankine, Gary Robertson, Michael Burt, Jennifer McManus, Claire Ferguson and Kimberley Crielly. In addition to the 500 mile walk, Edge employees have also been participating in other fundraising activities in support of the 10 charities, including a raffle at their 10th anniversary event, which the charities were invited to attend. Kraig Brown, Partnership and Development Manager for Digital Xtra Fund, said: “Thank you very much to everyone at Edge Testing for their contribution, especially the 10 volunteers who participated in the 500 mile walk from Glasgow to London. We were delighted when Fiona told us we were going to be included in this terrific initiative, especially alongside fantastic and long-standing charities like MacMillan and British Heart Foundation. The company is listed on the Sunday Times Hiscox Tech Track 100, and has quickly built up an excellent reputation with an enviable client list across financial services, telecommunications and media, utilities, retail and the public sector.